Pasaremos el fin de semana en Granada, la ciudad con la Universidad más antigua de España y un divertido ambiente de jóvenes estudiantes. Allí visitaremos la popular Alhambra y el Barrio del Albaicín. Tendréis tiempo libre para disfrutar de ¡las tapas gratis! We will spend the weekend in Granada, the city with the oldest University in Spain and a fun young atmosphere. 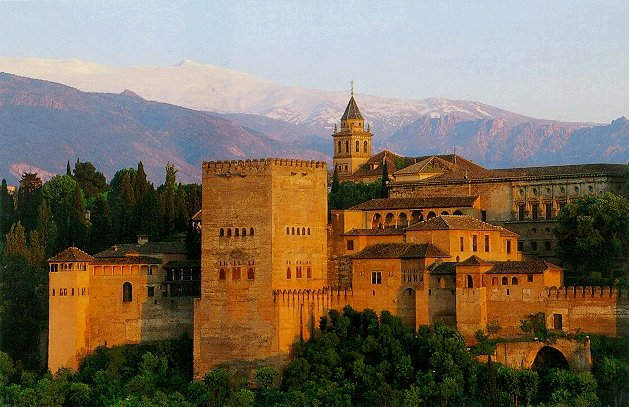 We will visit the world-renowned Alhambra and the Albaicín quarter. You will have free time to try free tapas!